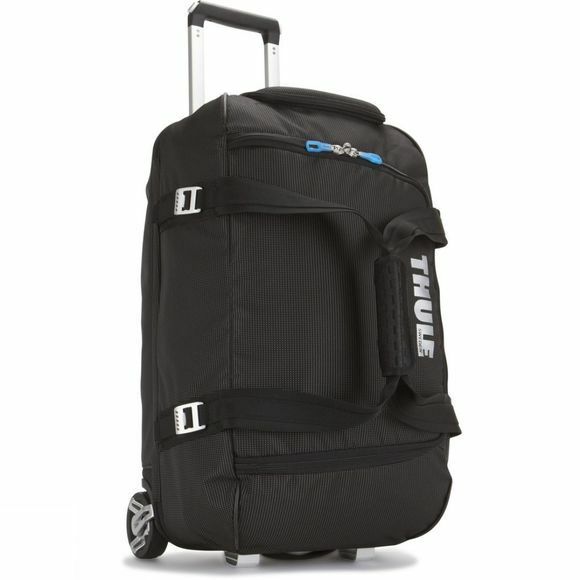 The ideal gear bag with a wide mouth access to easily load your helmet, boots, gloves, jacket and other travel essentials. A divided main compartment keeps clean-from-dirty, wet-from-dry, work-from-play. A heat-molded, crush-proof SafeZone compartment protects your sunglasses, smartphone, portable electronics and other fragile gear; it also locks and can be removed for extra cargo room. Compression straps on the outside customise the bag to the size of your load.